How should you communicate? Letter, phone call, or perhaps by email? If by email then to the employee’s work account or personal one? Get it wrong when someone is on maternity leave can have significant consequences. These issues were central to a claim of discrimination brought by an employee when she was on maternity leave and at risk of being made redundant in South West Yorkshire Partnership NHS Foundation Trust v Mr C Jackson and others. The same principles apply whether the employee is on adoption or parental leave too. The Claimant was on maternity leave when her job was put at risk of redundancy. She attended a meeting about the proposed redundancies and two days later was sent an email asking her to complete a redeployment form to allow her employers to assist in identifying reasonable, suitable alternative roles. Unfortunately, the email was sent to her work email account which she was not accessing. She realised something was amiss a few days later. She contacted HR and received a copy of the redeployment form in the post. She returned it straightaway. 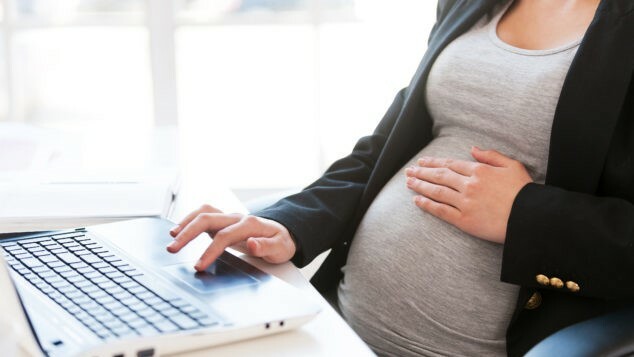 She issued proceedings the Employment Tribunal arguing that the delay in sending her the form was “unfavourable treatment” related to her maternity leave under section 18 of the Equality Act 2010. The Employment Tribunal agreed and awarded her £5,000 in compensation – even though she was not financially disadvantaged by the short delay. The Employment Appeal Tribunal (EAT) allowed the appeal. But they went on to say that this didn’t necessary mean that her employer had discriminated against her. Tribunals have to look at the reasons why the treatment happened. In this case, the EAT said the Tribunal had to look for evidence that suggested the employer was motivated by a discriminatory attitude or had applied a discriminatory rule. If it was a simple mistake, there will be no discrimination. It’s easy for employees who are away from the office on long-term sick or during maternity or adoption leave to feel isolated from their workplace and to worry that they are not being kept informed – particularly where you are making major changes. You agree how you will keep in touch with staff on maternity, adoption or shared parental leave and how frequently you’ll do so. Even if staff ask you to send information to their work email, if you need to inform them about something important or urgent, you should alert them in some other way – such as sending the information by post or telephoning them first. It’s unreasonable to expect someone to frequently check their work email when they are absent.